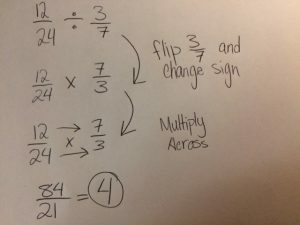 When dividing fractions you take the second term and flip it. 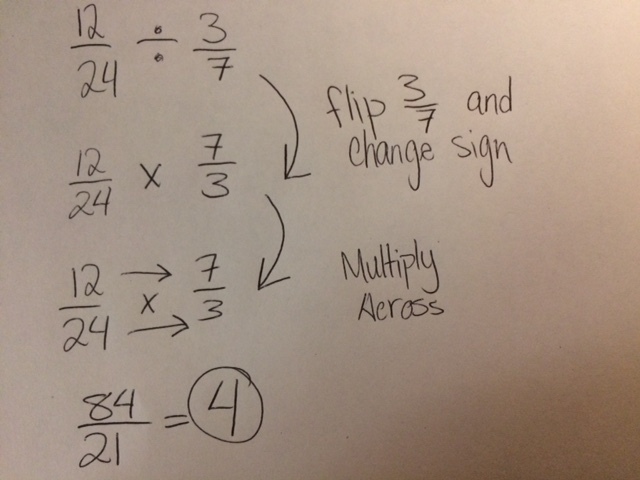 Then you change the division sign to a multiplication sign and then solve like multiplying fractions. 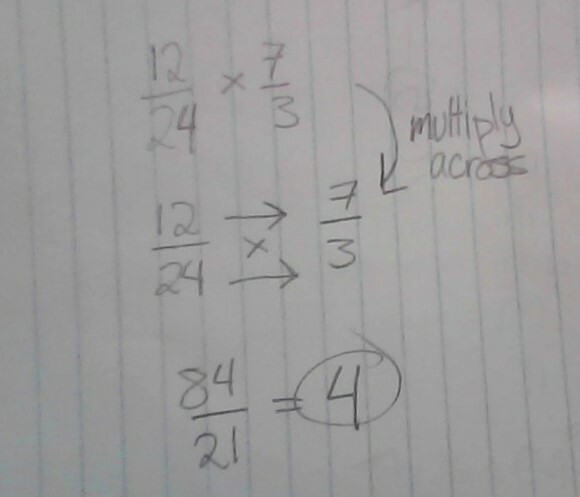 Multiply the numerators by each other and the denominators by each other. I chose to look at an article from CBC about Ontario and their proposed minimum wage increase. 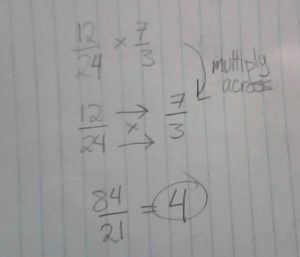 I think this graph is hard to read because it shows you different parts all in the same spot so it make it hard to read. Example: the current minimum wage, proposed minimum wage and the average hourly wage makes it more confusing. This graph is also based off an 8 hour day shift (it is cut off from the bottom) so per month or week have to be recalculated if its based off of say a 7 hour shift or anything not 8 hours. 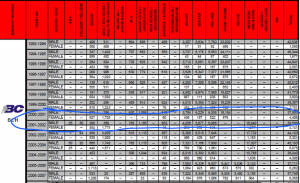 To make this graph better readable I would have put it into a better structure and made it less wordy. 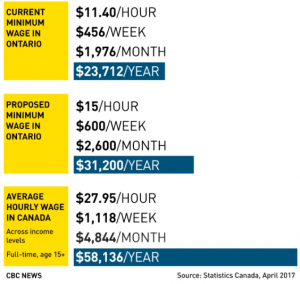 I would have used a line graph and made a separate graph for each part, the amount per hour, week, month and year and just compared the current minimum wage, proposed minimum wage and the average wage in Canada so I could see the difference better that way. 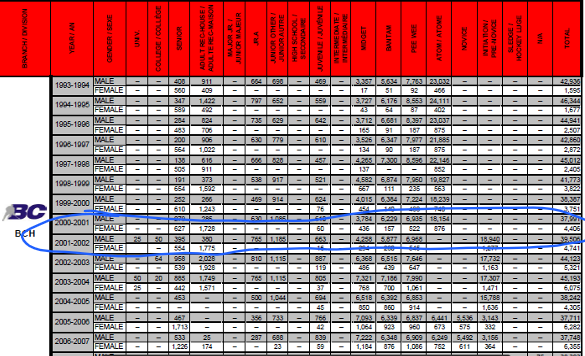 I chose the results for male to female ice hockey players in BC in the 2002-2003 season. What role do you think statistics have in our society? They give a majority of most popular voted results. I think sometimes it will take away peoples opinion because some people will just go with whatever everyone else thinks. Explain anything new that you have learned about the importance of statistics in our society? We need to watch and look for the way questions are worded and who is answering the questions, is it males or females, young adult or seniors… . But I also learned statistics can be good representations of what is important and what people want. Describe some problems with statics. Again questions can be worded in a poor way to make you answer one way or the other and that is biased, and depending on the types of people you ask you will have different results. I thought people liked having Sunday off and nothing was open, they also liked being different. I now think that the stores should be open on Sunday. It said if the stores were open on sunday it said Nova Scotia would have a $19 million annual boost to the economy. Look and think of the pros and cons of the option.